Designed for athletes, by athletes. This sock is built to withstand high impact use and comes with a lifetime guarantee against any defects. 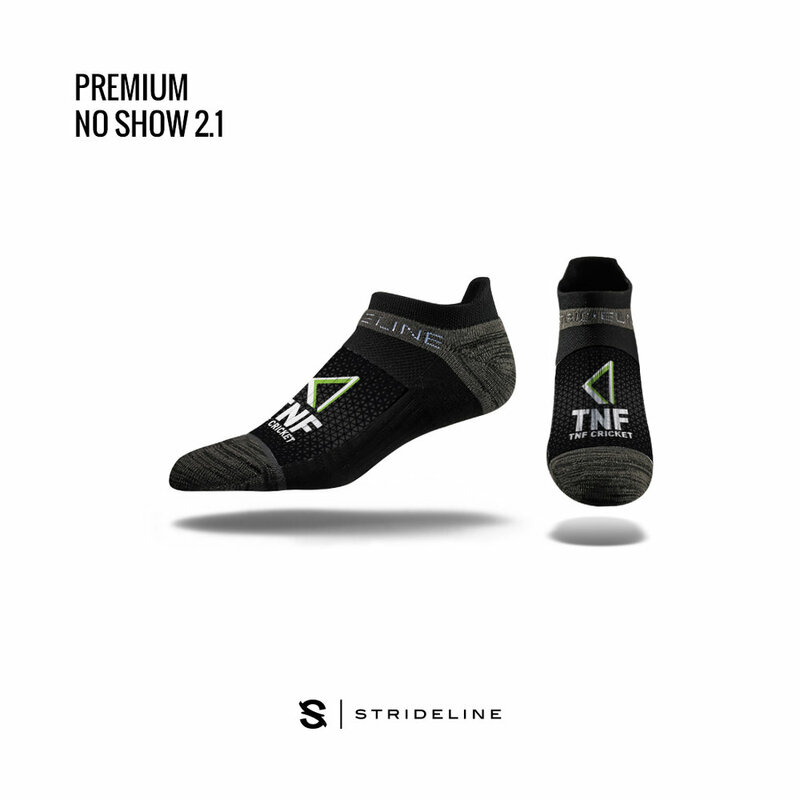 The Premium comes equipped with a padded heel and toe, ankle strap, arch support, and compression calf. 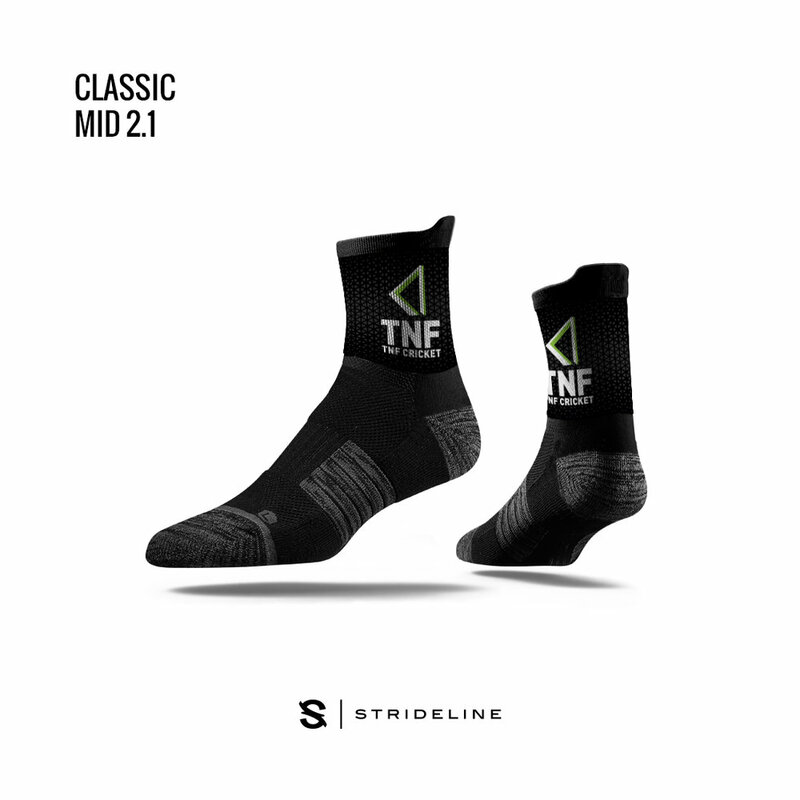 Breathable, lightweight performance sock built with optimal logo clarity in mind. 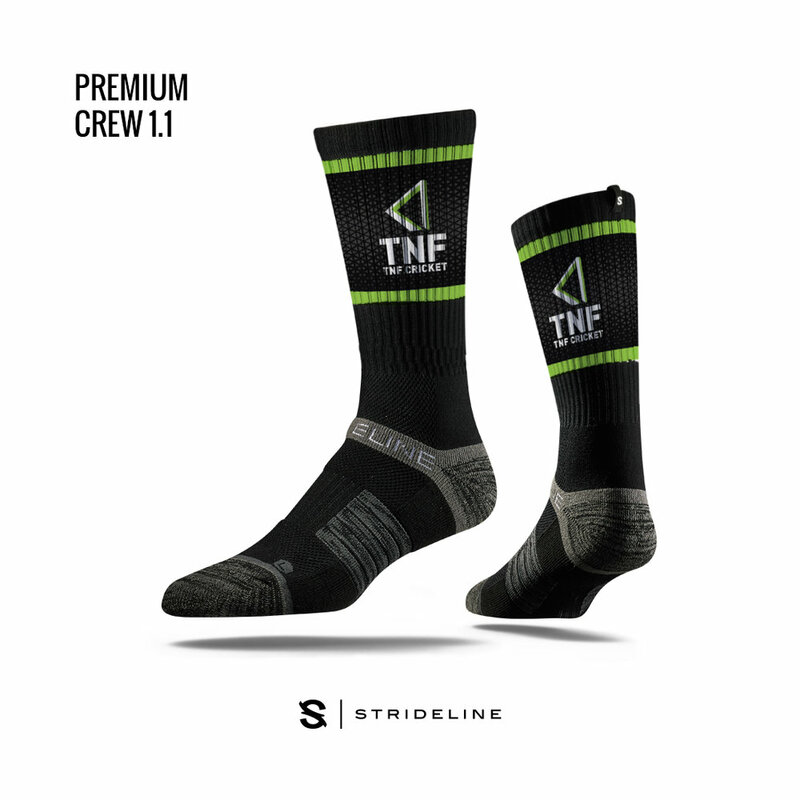 he Team Sock is a thinner version of the Premium, and comes without Strideline branding and compression calf. The perfect all-rounder for both sport and casual use. 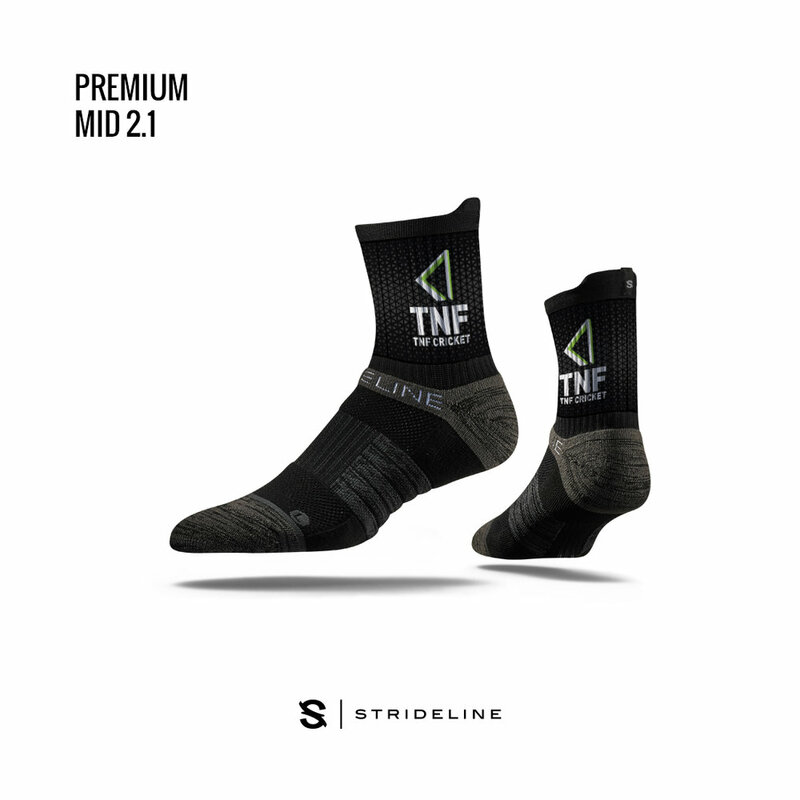 The Strideline Full Sub is the premier fully sublimated sock in the promotional market. By utilising our digital ink technology we eliminate the stretch and comfort issues traditionally associated with dye sub socks. A micropolyester and terry cotton composition make for a great feel with vivid printing. 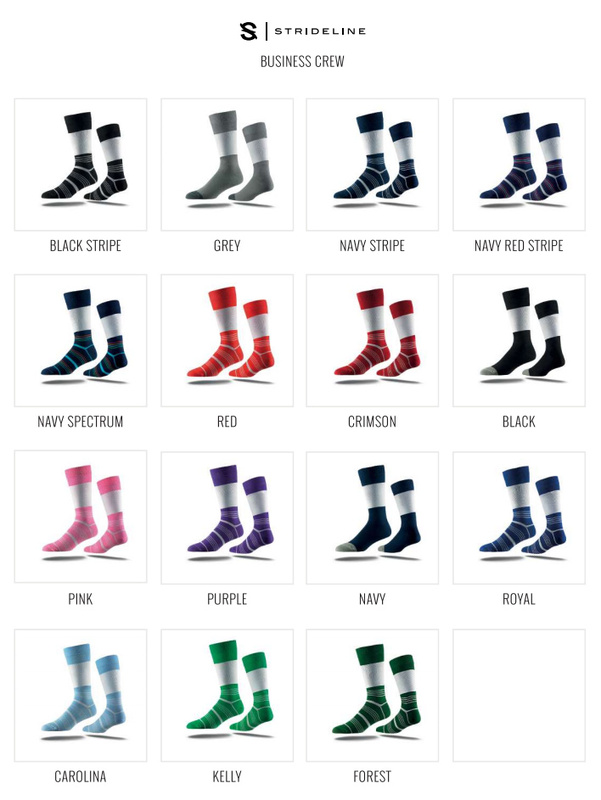 Our Full Sub sock is available in a Premium (active) or Classic (promo) base. This sock means business. The world's first digitally printed dress sock - all the benefits of traditional comfort without the colour limitation and pixelation of a traditional knit sock. Perfect for your next conference, forum, or as standard uniform.